This is the property for you if you like to tinker! Being sold "As-Is" but a great value with lots of space, large rooms, open floor plan and a great location! Many recent improvements include replacement Windows, Roof, HVAC, Water Heater, front door, garage door, and pool pump. Some new carpeting and fresh paint - updated kitchen! Needs cosmetic work and basement restoration. 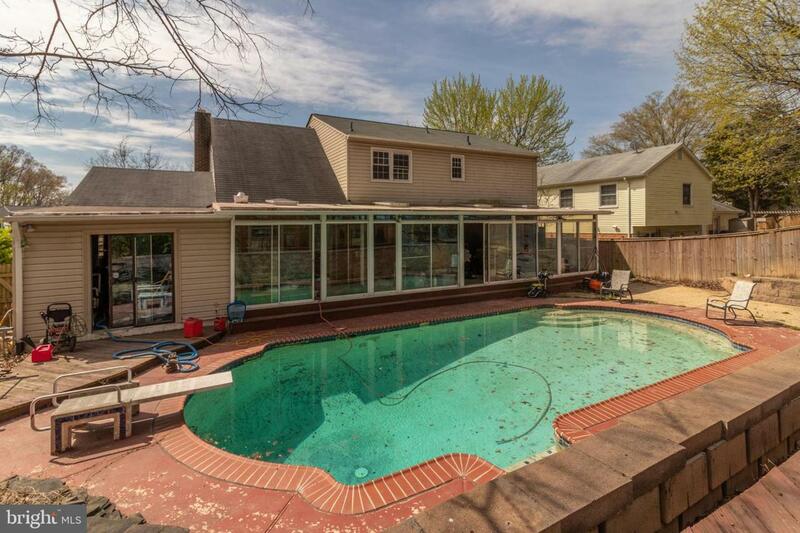 Pool and hot tub sold "As-Is". 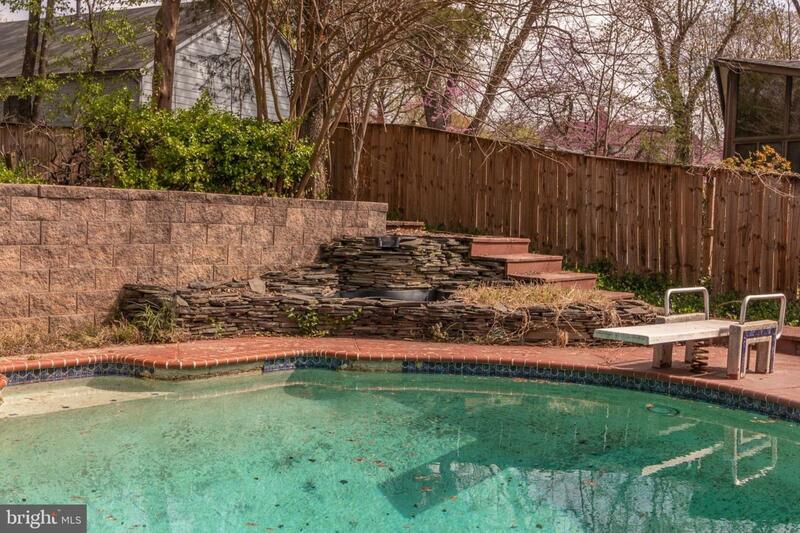 Back yard designed to be an entertainer~s dream with pool & covered patio! 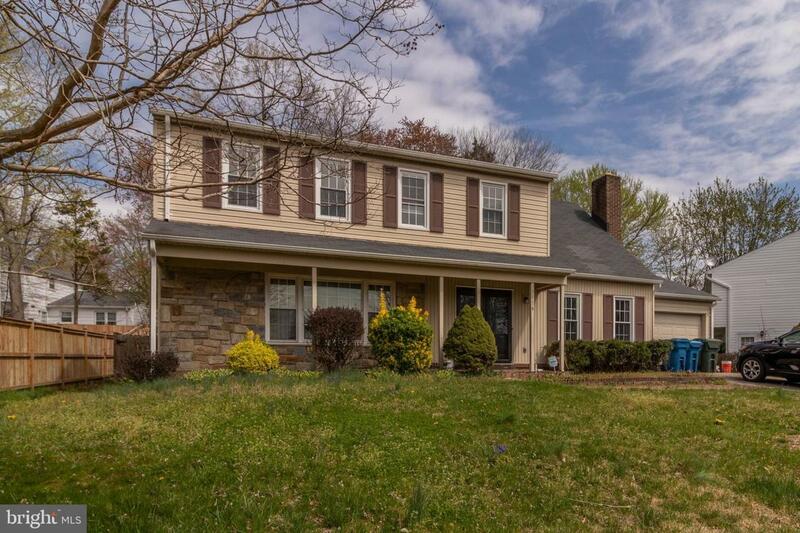 Wonderful and popular floor plan has so much potential!The family friendly subdivision of Saratoga is conveniently located five minutes south of the Washington D.C. beltway, in Springfield, Virginia and offers picturesque suburban living centered around family, community, and the great outdoors! Saratoga features a private-membership pool, and a bus stop for middle and high schools is right in front of the house! An elementary school is less than two miles away, and neighborhood shopping at Giant and Starbucks are all nearby. You will have easy access to I-95, I-495, the Fairfax County Parkway, Ft. Belvoir, US Coast Guard, and the National Geospatial Agency. In addition, the Fairfax connector is right across the street to get to the Pentagon and metro. 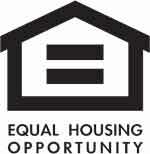 Saratoga Community Association (SCA) is the property management entity of Saratoga. Through outreach and operations, the Association strives to foster an enriching community lifestyle that simplifies home ownership. 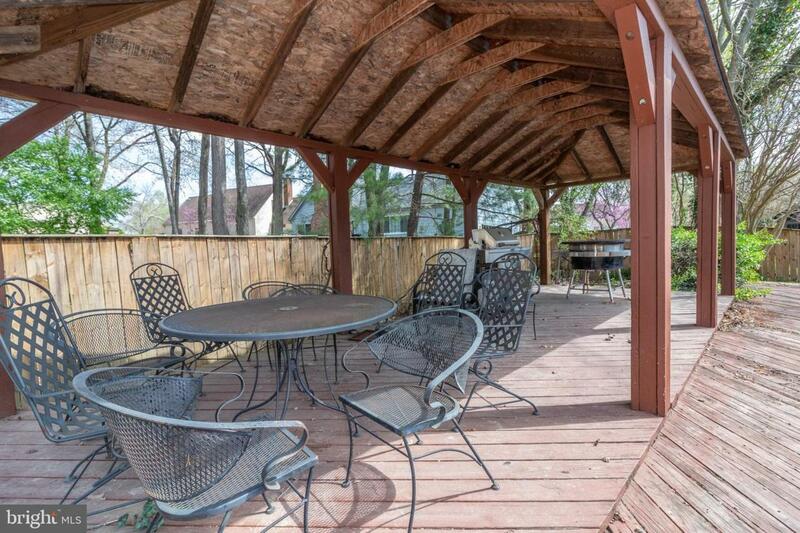 You~ll love coming home to this peaceful slice of suburbia with proximity close to everything!